People for years have been saying that Facebook is the social network for older people. Now, there may finally be some solid evidence to back up that theory. Digital measurement firm eMarketer on Monday predicted that in 2018, the number of US Facebook users ages 11 and younger will decline by 9.3 percent while users between the ages of 12 and 17 and 18 to 24 will drop off 5.6 percent and 5.8 percent, respectively. That’s significant as it is the first time eMarketer has predicted a decline in US Facebook users across these age groups. eMarketer said it expects Facebook to lose around two million users ages 24 and younger this year. Rather than simply migrate to Instagram as users have done in the past, eMarketer predicts some will jump ship to non-Facebook platforms. In the 24-and-younger age group, eMarketer anticipates Instagram adding 1.6 million users this year and Snapchat tacking on an additional 1.9 million users in that same range. 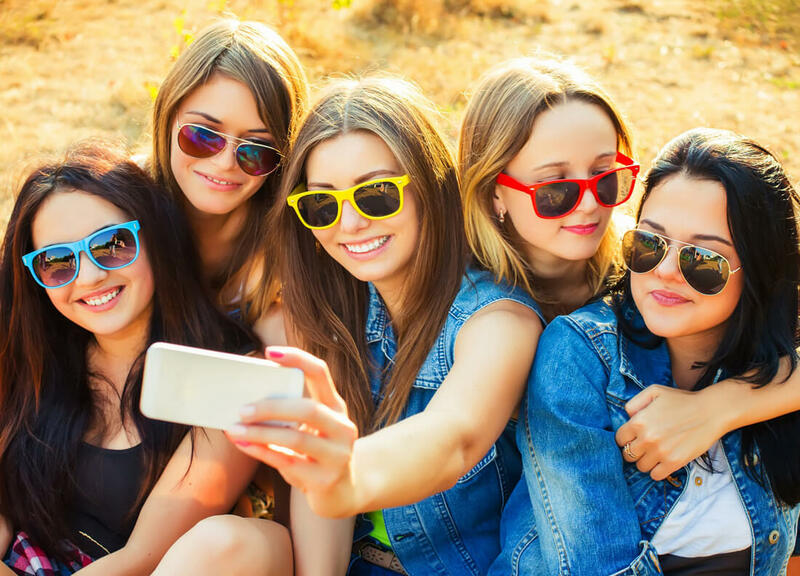 Debra Aho Williamson, eMarketer principal analyst, said Snapchat could eventually experience more growth in older age groups, since it’s redesigning its platform to be easier to use. The question, she added, will be whether younger users will still find Snapchat cool if more of their parents and grandparents are on it. That’s the predicament Facebook is in, Williamson added.